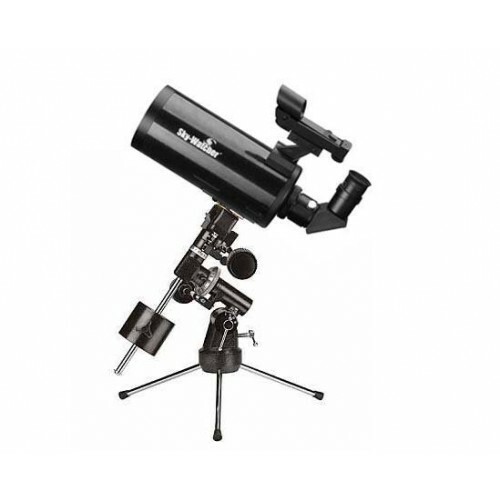 The highly portable SKYMAX-90 EQ1 is ideal for the observation of double-stars, and the surface detail of the Moon and bright planets. Despite its small dimensions, it packs a powerful punch. Its high-resolution, long focal length optical system is multi-coated to maximize contrast and image sharpness. 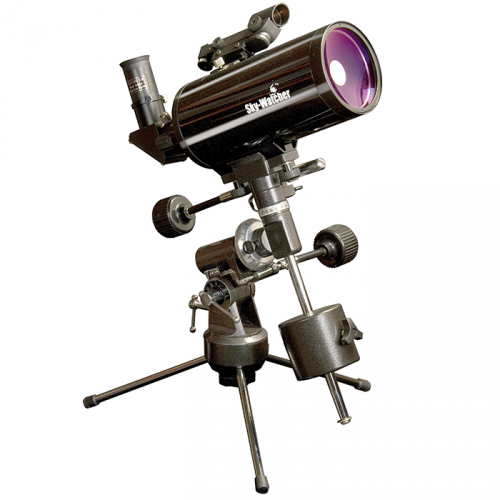 Supplied with the EQ1 equatorial mount, which when polar aligned, will allow you to easily track objects as they move across the night sky via its slow-motion control cables.